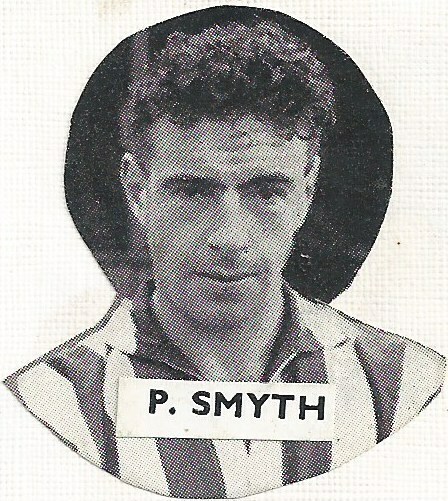 Smyth made the move to Exeter City in June 1950 from Scottish Second Division club, Albion Rovers. He spent most of his one season stay at St James’ Park in the reserve team. 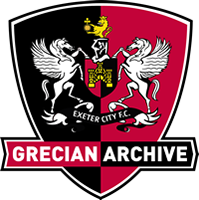 Only making a handful of league appearances, he made his debut in a 3-2 home win over Plymouth Argyle in February 1951. Leaving Exeter on a free transfer, Smyth signed for Southport in July 1951, where he again featured in five league matches. He returned to the West Country and signed for Bath City for the 1952-53 season. Peter died on September 4th 2001.